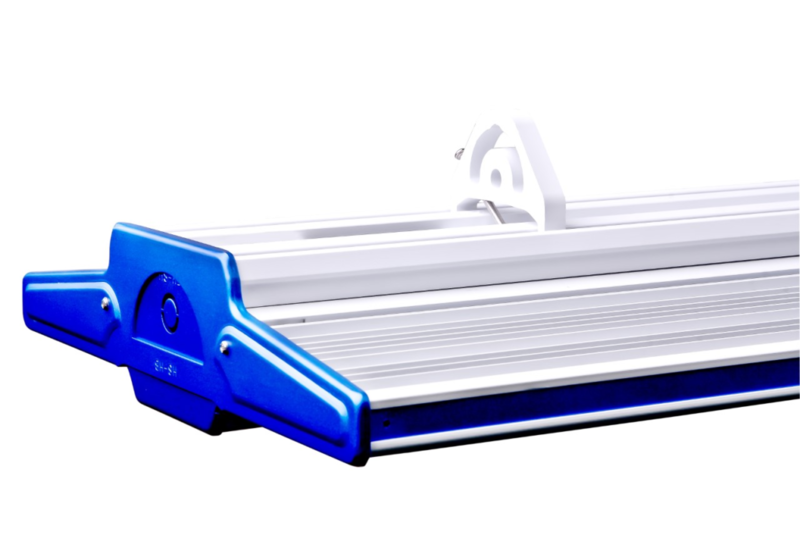 The K2 Series High Lumen LED High Bay Linear Light Fixture is a very durable well made light. 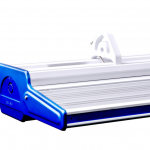 It is constructed of air craft grade aluminum and is equipped with Phillips LED. The K2 Series is a unique High Lumen LED High Bay that goes from 150 watt with 24,000 lumens up to 500 watt with 80,000 lumens. 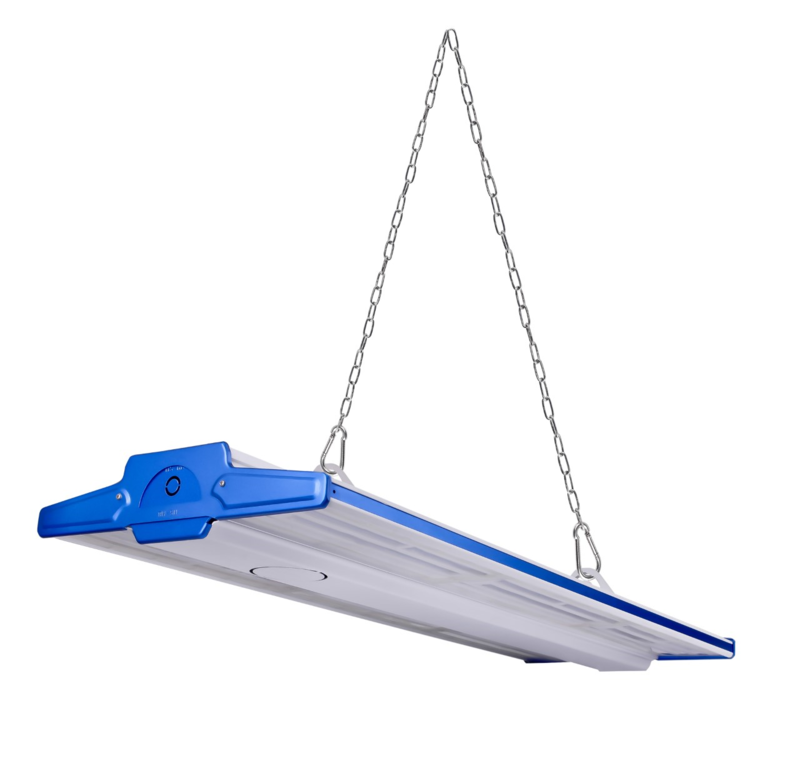 It is versatile good looking light that can be used as a commercial light inside for appeal or for industrial applications for the durability and light quality. 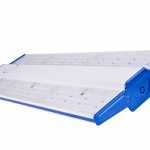 The LED’s are panel style that produce a quality white light with varying degrees of light spread. The lights give out 160 lumens per watt and come standard with meanwell drivers. IP65 Rated, ETL listed with 7 year manufacture warranty. Operating temperature -22 f to 113 f. Accessories include: daylight sensor + dimming, LED signal dimming, wireless controller, ZigBee WiFi gateway, suspension mounting assemblies. 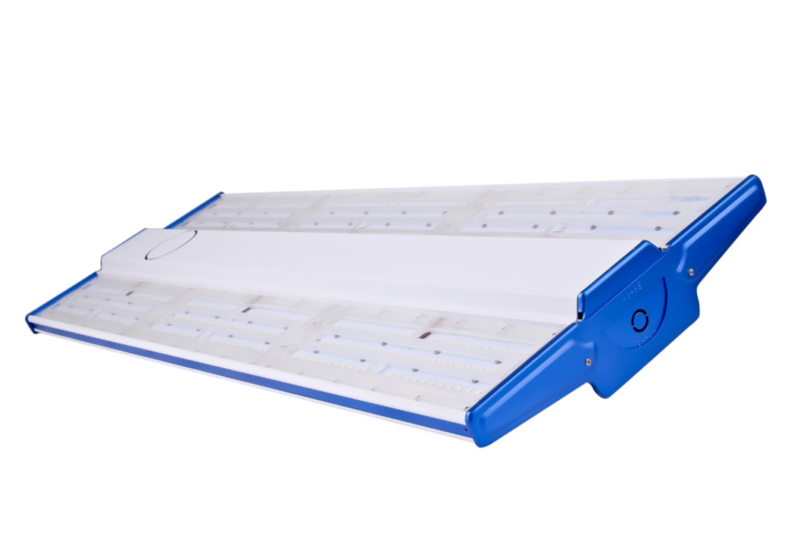 K2 Series LED High Bay Light - 150 watt : $284 ea. K2 Series LED High Bay Light - 200 watt : $306 ea.